ISLAMABAD, (UrduPoint / Pakistan Point News - 17th Apr, 2019 ) :The legendary traditional singer Aziz Mian Qawwal was remembered on Wednesday across the country on his 78 birth anniversary. 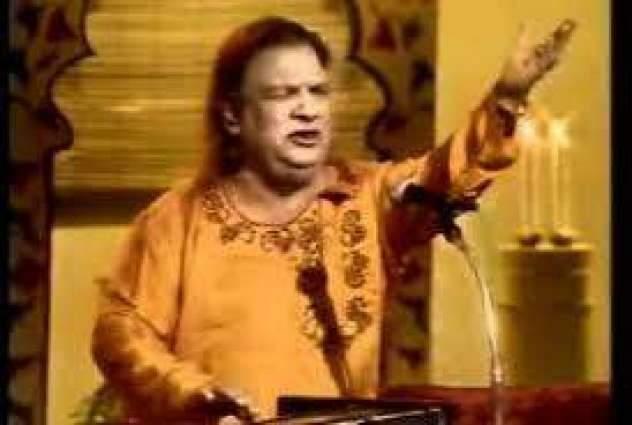 He was also famous for singing ghazals in qawwali style. For his contributions to music, the government of Pakistan had awarded him the Pride of Performance award in 1989.